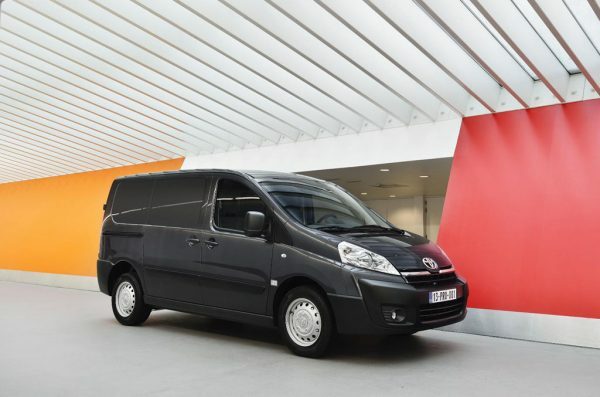 The Toyota Proace is much better than the van it replaces and there’s a lot to recommend it; it is cheap to run, easy to drive and it’s a safe van as well. However, the steering can lack feedback, particularly on corners, and there isn’t much choice for engines and there’s no option of a high roof. The new Toyota Hilux has a lot to live up to – it’s one of the most famous pick-ups ever made and the all-new version is an impressive offering. Indeed, when driven it handles more like an SUV rather than a pick-up and there is more refinement and interior space. 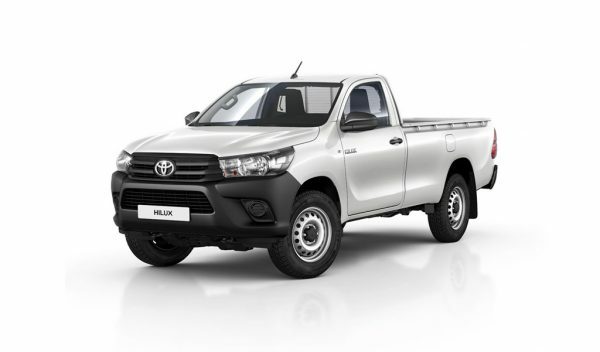 It’s still a winning combination and Toyota has recognised that the market has changed and has managed to create a pick-up that will deliver what businesses are looking for as well as families wanting a ‘lifestyle pick-up’. The latest version is not an all-new model but instead is a revamp which has improved refinement and comfort levels. 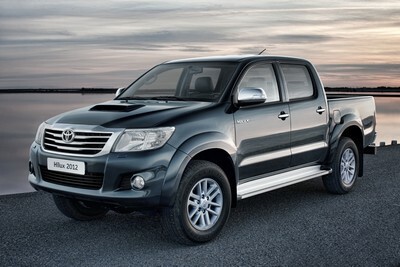 The Toyota Hilux is one of the best known 4×4 pick-ups and is renowned or its reliability and ruggedness – it’s also, famously, the car that TV show Top Gear ‘couldn’t kill’.